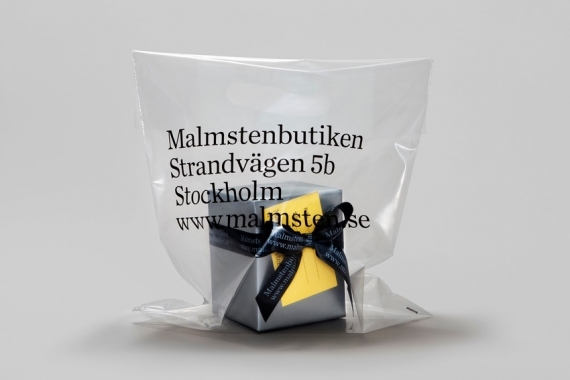 Whenever we ask about older Swedish women in the design world, everyone mention your name. We think that’s pretty funny because you’re not that old. Have you heard that yourself at some point? No, I haven’t (laughing). But I remember one time in the late 1990s when me and Nina Ulmaja had been selected to represent graphic design at Artgenda in Copenhagen. 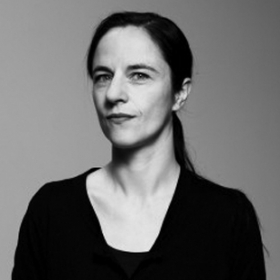 I remember she said that when she went to the Konstfack University Collage, Lotta Kühlhorn and I were the only female graphic designers that she knew of. So maybe there is some truth in that. But then again, we have such a short history of graphic design in Sweden. There were no design agencies until the 1980s, only advertising agencies, and very few women. You were very young when you started at Beckmans College of Design. How come? I originally wanted to be a photographer and I had taken a photography course. I met Joel Berg, we’re the same age and knew each other from before. He told me that he was applying to Beckmans Collage of Design and I said »You can’t do that. You need experience from a different school, no?«. But then I thought »Oh, I’m gonna do that too.« In the end he actually never did, but I applied and got in. You were 18 years old and must have been one of the youngest to ever get accepted at Beckmans Collage of Design? Yes. For good and for worse, I think. There were a lot of things I didn’t really take in because I was so young. What did your class look like, in terms of men and women? It was probably half and half. 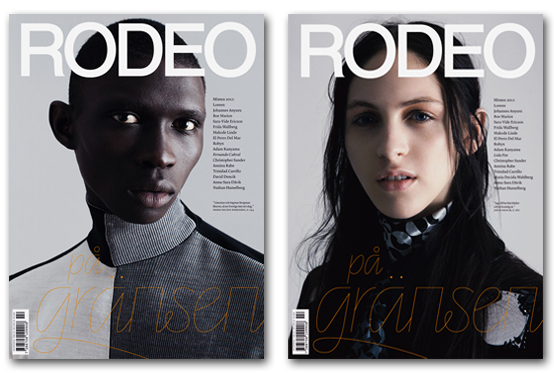 Redesign of Rodeo magazine, 2012. As opposed to men, it seems like women’s careers peak later in life. I think it’s typical for women to have a little more winding career. There are very few who have had that kind of one linear career. Why is that you think? We can definitely relate to it, as we started this side project and have gone beyond our professional roles. I think that you start to work and assume that you’re in it on the same conditions as men, and then suddenly realize that you’re actually not. Someone else set the rules and you don’t really get to participate. That is when you start looking for new ways, different forms. And that way – your way or my way – of working are all accurate. You have to believe in that rather than giving up and becoming a yoga teacher or a gardener. 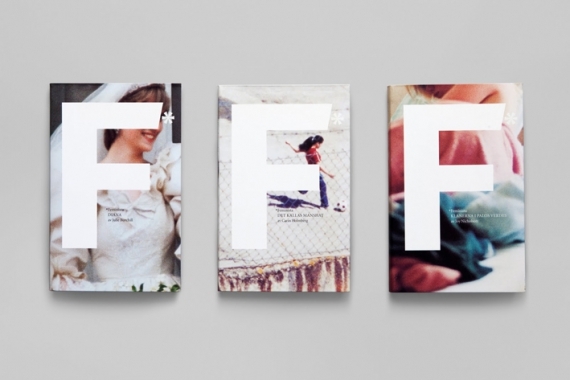 What do like about working with magazines? I like to build systems, magazines are actually the perfect system. I like when there is a context and continuity, and that you can remake things. Working with both photography and typography. It’s been a while since I worked with a magazine, but that kind of thinking characterizes everything I do. I’ve often gotten those kinds of book assignments – publications that are similar to magazines. Feminista book series, Modernista, 2003. When you work with art direction and photographers, do you think it helps that you yourself have a background in photography? Yes, I think it does. 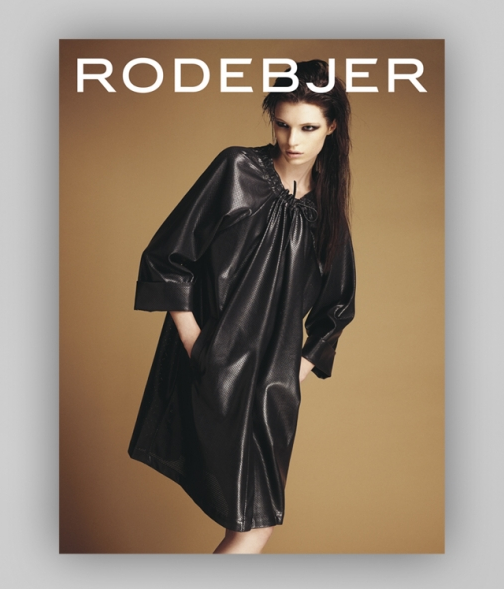 Lately I’ve worked on several art books where the images are already produced. 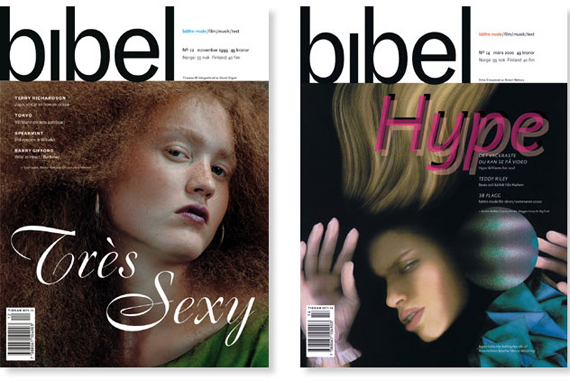 During my time at the magazine Bibel I worked intensely with photography. Many of the photographers that we were first to publish have gone on to become very successful today: Camilla Åkrans, Andreas Larsson, Anders Edström. I can miss that a lot, to every week have assignments and to find different photographers for them. I would like to go back to that at some point. We’ve gotten the idea that the 1990s, when you started working, was a man’s world? I just read Catlin Moran’s How To Be a Woman in which she describes the 1990s. A time we felt was about equality because PJ Harvey was around and everyone wore Dr Martins. In reality it was a very male dominated scene with the magazine Loaded being one of the results. I can see a huge difference between younger men and men from my own generation. Many of the guys I’ve had as assistants have a different view. I think things have taken a turn for the better and the old advertising structures have partly been demolished, even if you still hear the most horrific stories about how women are treated. Has it been important for you to have role models and other women in your professional life? We get the impression that it hasnot been as important for your generation. …some kind of “middle” generation? I think that sums it up. Because even if I’ve always been aware of it, in school it was a huge differences between how men and women acted. There were guys who could put together an assignment in the elevator on the way to class and still deliver a presentation with high confidence and get a good response while the girls started off by apologizing. It was a long time before I wanted to talk about those things. I wanted to avoid the entire discussion… you don’t want to get attention just because you’re a woman.